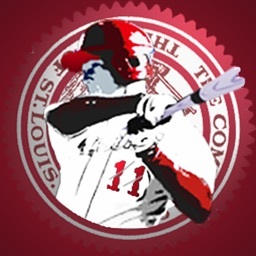 BaseballStL is your best source for everything you want, everything you need to know about the St. Louis Cardinals. 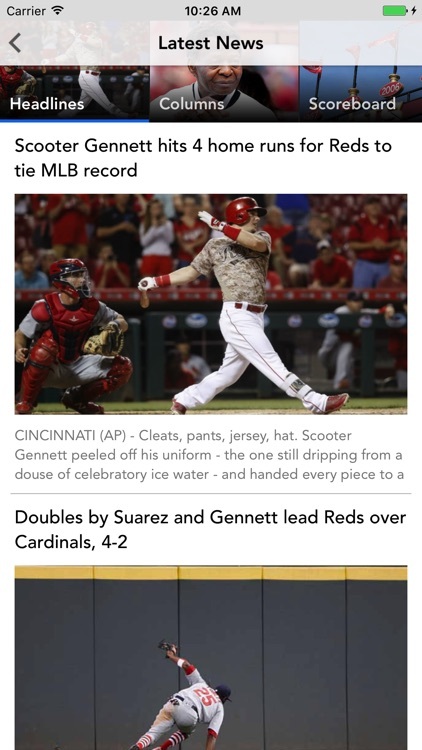 BaseballStL delivers the latest St. Louis Cardinals baseball headlines, photos, stats, scores and schedules. 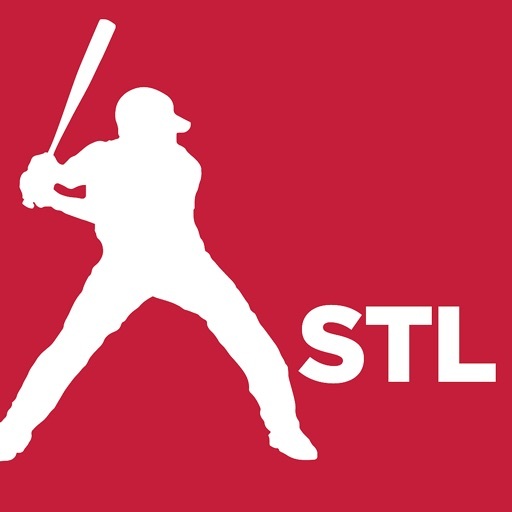 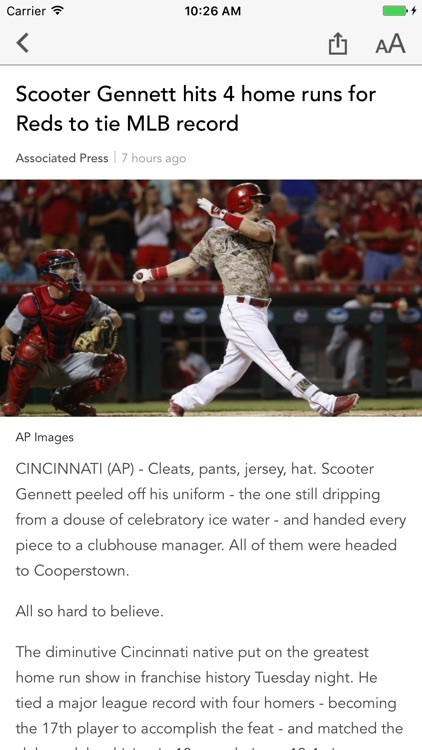 Test your St. Louis Cardinals baseball knowledge with our trivia quizzes and games. 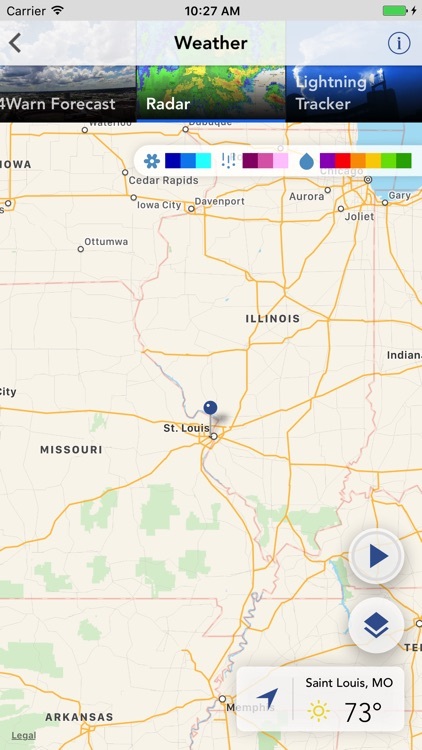 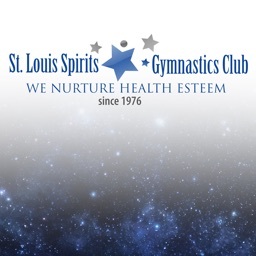 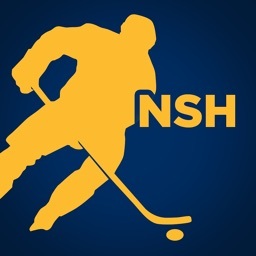 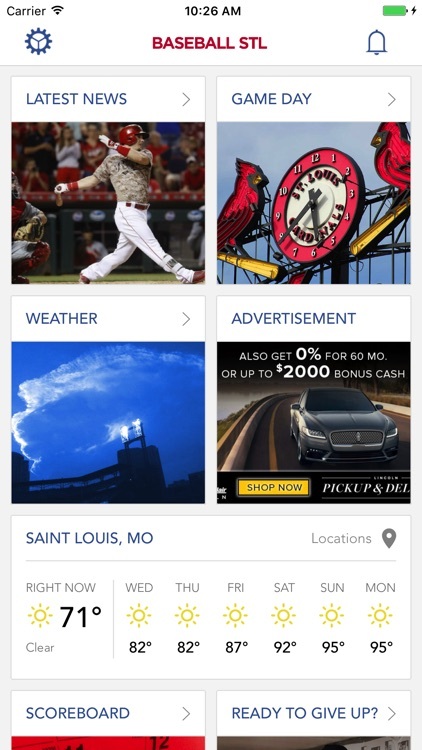 Activate notifications and get alerts for breaking news and final scores of St. Louis Cardinals baseball games. 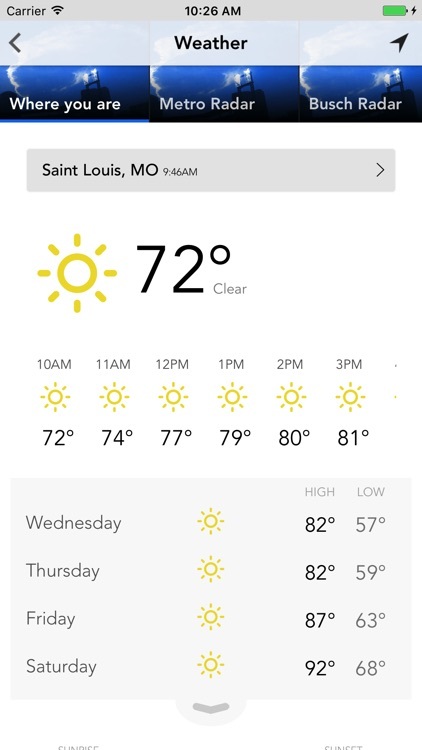 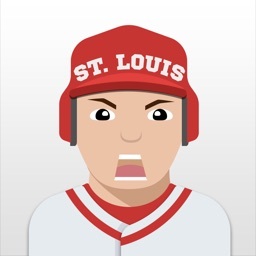 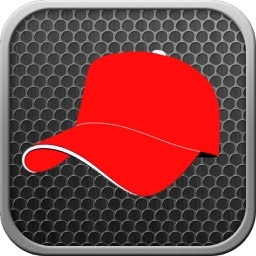 Read the reviews and you will we see why BaseballStL is the best St. Louis Cardinals baseball app for St. Louis Cardinals fans.